SK-070AE don’t made,now use SK070FE instead of it. ● Industrial-grade high-performance processor: Cortex A8, up to 600MHz. ● Built-in COM ports integrate communication modes of RS 232/422/485; two fast serial communication ports. ● USB-A: Support for a transmission speed of 10M/s. ● USB-B (Plug and Play): Support for USB flash disk, printer, mouse and other USB peripherals. 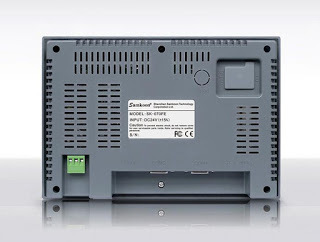 ● 10M/100M adaptive network card ensures quick data exchange via network between HMI and other devices to realize industrial Ethernet communication. ● Large FLASH capacity; USB disk storage; large capacity of data storage; data saving when failure. ● Neoteric password mechanism ensures operations safer and more reliable. ● Provide standard vector frames. ● RS 485: realize connections to up to 32 PLCs or other devices. ● Realize communication between two HMI and one PLC. ● Kinds of trend chart to display controls. 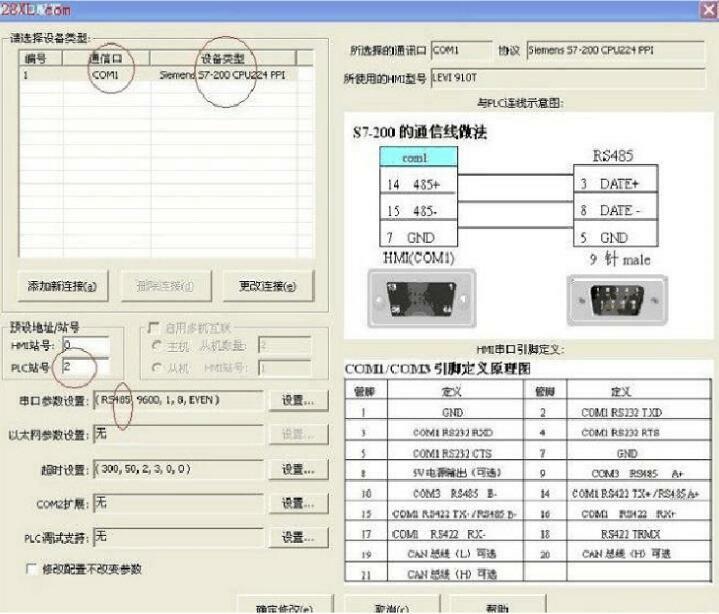 ● Connect to PLC through PC to simulate project; Fetch data from PLC. 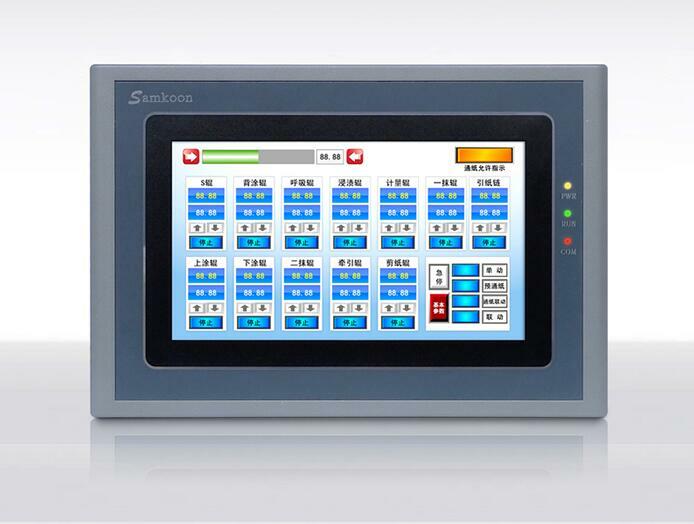 ● Realize communication between HMIs or between HMI and controller device through Ethernet. ● Various modes of execution. ● Update recipe through U disk. ● Data importing and exporting. This entry was posted in plc program and tagged 1761-cbl-pm02 pinout, AMSAMOTIOM Plc Cable driver, samkoon hmi software download, sk-070ae, SK070FE on September 4, 2018 by arco. One cable is 1761-CBL-PM021. Please pull the DIP switch on the 1747-UIC cable to the RS232 (DH485) position (as shown). 4. Open the AB communication software and set up the port and communication protocol to communicate. 5. Upload the PLC program to your computer. 1. Connect the cable to the PLC and power on the PLC. 2, install the driver. Generate a serial port. 3. Open the AB programming software and remove the Always Run As Serviece. 4. Add a communication protocol, set the communication port, and change Error Checking to CRC. 7, the program upload is completed, the operation is completed. 1, TSXPCX3030-C is the TSXPCX3030-C cable driver, please install it first. 2. When programming the Twido series PLC with the TSXPCX3030-C cable, in addition to installing the programming software, you need to install the Modbus driver. The Modbus driver version cannot be lower than 1.1. 3. When the user uses the PL7 software to program the Micro or Premium series PLC, the Uni-telway driver needs to be installed. The Uni-telway driver cannot be lower than 1.6. This entry was posted in plc program and tagged AMSAMOTIOM Plc Cable driver on September 1, 2018 by arco.